However, there’s more you can do with the system. There are several cool features worth exploring, whether you want to be social with your friends or play around with the console. 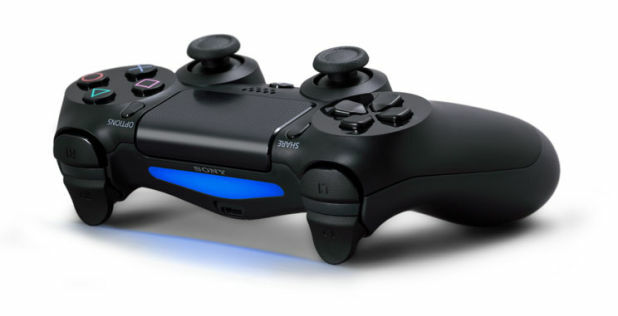 With this in mind, here are 10 great things about the PlayStation 4. Perhaps one of the coolest features the PlayStation 4 possesses is the ability to link up to your PS Vita. Not only does your portable device work as a secondary player, but you'll also be able to carry the display to the portable screen. This is nice to try out in a big house, when you're in one room and the system's in another. 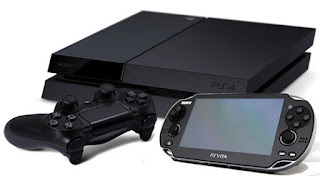 Just make sure your firmware is up to date, and then Enable Remote Play with your PS Vita device. It's easy to link up and use. 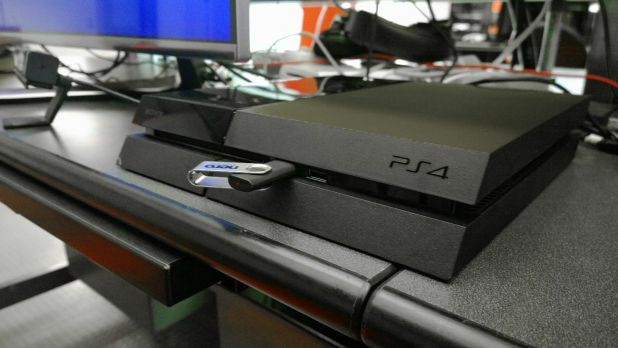 If you don't feel like paying for PlayStation Plus' cloud-saving services, you can do the next best thing and transfer game saves to a USB stick. Simply plug it into your device and go to the Settings menu, then check on Application Saved Data Management, under Storage. You'll see an option to copy to the USB device, and then take your game saves with you wherever you go. Take that, cloud! No really, we like you. Don't delete our game saves, please. Like the PlayStation 3, the PlayStation 4 can access a number of video applications, including Netflix, NHL GameCenter and Hulu Plus. 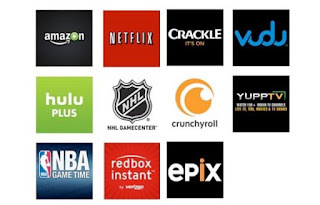 However, you also have access to a number of others, including the WWE Network and Crunchyroll. Better yet, they're all under one helpful menu on the main screen, so you don't have to hunt around to use them. Don't feel like waiting around with your system turned on to download a 20 GB+ game? Hey, neither do we. 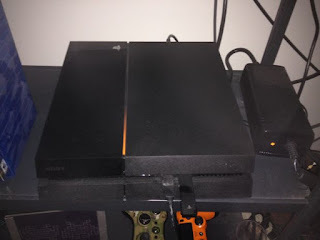 Thankfully, there's a stand-by mode where your games can download without wearing down your system – and the system does this with a funky orange light to boot. Simply activate Standby Mode by holding down the Home button and selecting the option. Let's say you want to play a quick game of Resogun, but you don't feel like shutting down the Wrestlemania feed from your WWE Network account. No problem – double tap the PS home button twice, and the system will switch between the new app and the previous app that you used. No more having to shuffle around the home menu. A lot of folks wonder why Sony went with a color-coded bar at the top of the DualShock 4 controller. We can assure you, it looks great, but it's not just for show. Not only does it provide PlayStation Move-like motion capability for developers who want to implement it into their games, but there are times it'll match up with in-game actions as well. For example, in Tomb Raider: Complete Edition, when you light up a torch, it turns bright red. Try it! At first, you might wonder why you need to sign up for Sony's Music Unlimited program, since you already have countless tunes on your computer to begin with. However, there's a nice little bonus with this program. Along with the free 30-day trial that comes out of the box, you can actually play music in the background with any app or game on the system. It's not every day you get to lay waste to soldiers in Killzone: Shadow Fall while listening to Blurred Lines. If you're not much of a social gamer, the PlayStation 4's Share button will make you one. With the press of a button, you have the option to share videos easier than ever through your Facebook account. You'll be able to edit clips in length of up to 15 minutes, then upload them with ease. There's also live-streaming options available, although it helps to set up a YouTube account first. Try the video upload feature, then explore a bit further. You'll be a gaming star in no time! If you're not ready to share streaming video yet – but still want to show off your gaming accomplishments to others – try taking screenshots. Simply hold down the Share button for about a second, and you'll see a sub-menu offering a variety of options in terms of setting up a screenshot. 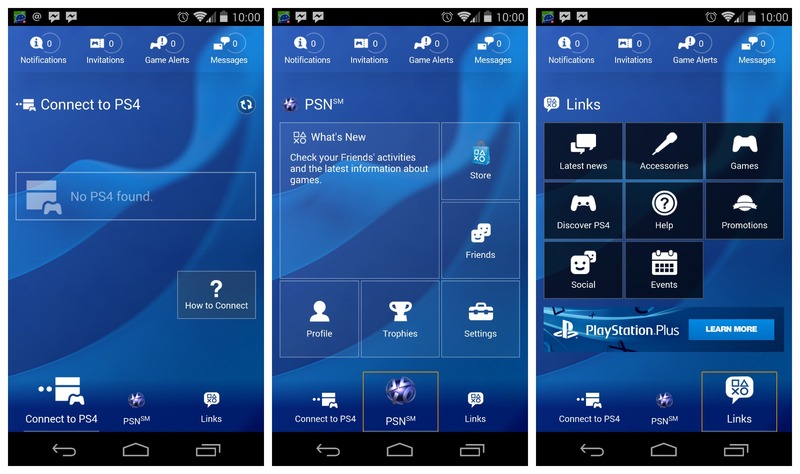 From there, you can share them through Facebook, or show them off to people on your PlayStation 4 friend list. Sometimes, a picture is worth a thousand words. Finally, Sony offers a wonderful new PlayStation app used on your mobile device, which connects directly to your account so you can keep track of your friends and messages. This is definitely a better way to send alerts to your friends, compared to using your controller and typing in a letter at a time. Best of all, the app is free to download for iOS and Android.